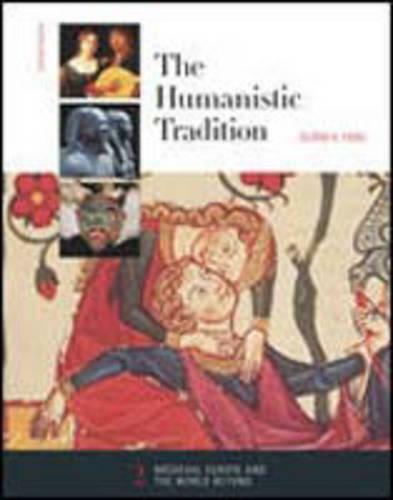 Beginning with the birth of Christianity and of Buddhism, the second book of The Humanistic Tradition offers a wide-ranging look at the period from 0-1300 C.E. The book addresses the interaction between religion and culture in emerging Islamic societies while also drawing on art, music, literature, and architecture to draw a vivid portrait of life in Medieval Europe. It concludes with a discussion of the art and culture of medieval Asia - India, China, and Japan.